Amiens, 19th in Ligue 1, must quickly react to get out of this zone of relegation. 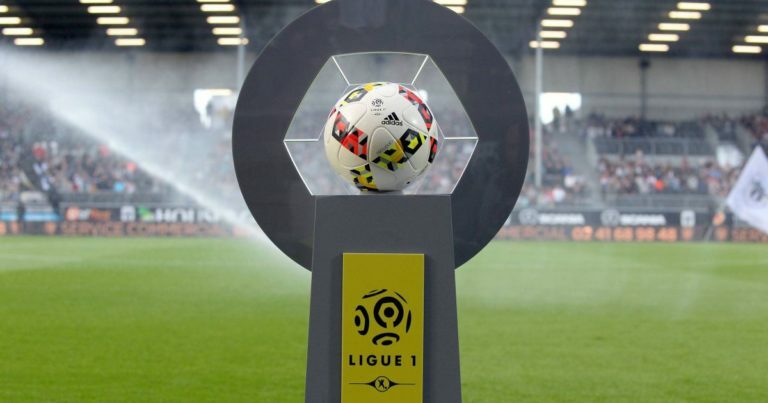 The arrival of Caen, 17th and relegable first in equal points with the club Picard, could be the springboard expected for the coach Christophe Pelissier. Both teams are in great difficulty in this championship since the locals have 4 setbacks while the visitors lined up 3 losing streaks. The ASC, which has not won in Ligue 1 since December 8, has just suffered 4 failures against PSG (0-3), Lille (2-1), Lyon (0-1) and Rennes (1-0) in the league and 1 elimination against PSG (0-2) in the Coupe de France. Suffice to say that the last weeks crossed by the Amiens are catastrophic! It is the same for the Stade Malherbe de Caen which remains on 3 losses against Lille (1-3), against Marseille (0-1) and on the lawn of Montpellier (2-0). Even for his round of Cup at Bastia, club National 3, the Norman club was scared, triumphing only in the penalty shootout (2-2, 5 tab 3). The confidence is not there in the ranks of the Caen who have not won away in Ligue 1 since September 1st. Amiens had largely won at home last season (3-0). SM Caen had won the first leg thanks to a penalty converted by Ninga (1-0). Caen is on a series in, course of 3 defeats of rank in Ligue 1. Amiens is also on a losing streak of 4 league defeats in the league. A victory of Amiens would make it possible to occupy at least the beach of barrage. It’s been five months since the Stade Malherbe de Caen ran after an away win in the league … The Amiens club will push a little more training Norman in its dark statistics.